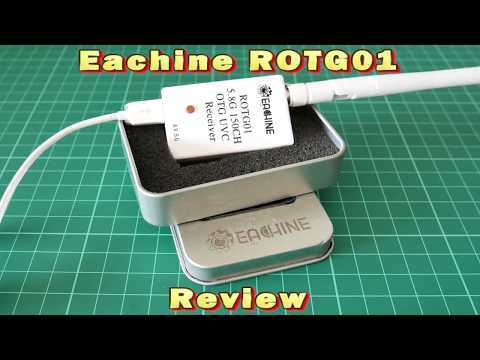 Eachine ROTG01 UVC receiver is a new receiver that you can connect to your smart phone directly instead of heavy monitor and good for those who feel dizzy when wear FPV goggles. It has low latency around 100ms .150CH auto search allows to cover all 5.8G frequency bands. I like the size and ease of use, soes exactly what its supposed to do. Plug it in on my Samsung S8+. With the app installed it launches immediately and its time for some fpv action. The item is exactly as described,quick to scan through channels and easy to operate. It works great for watching my fpv camera on my drone. Way cheaper than a 5.8 g monitor.